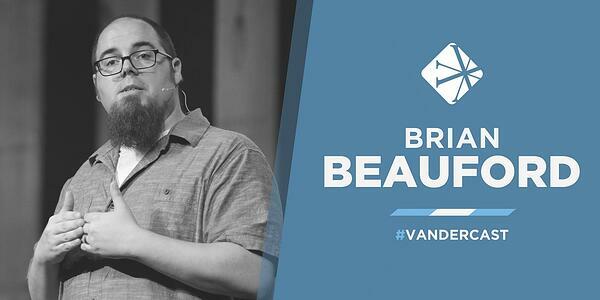 In today's episode of the Vanderbloemen Leadership Podcast, Holly Tate, vice president of marketing at Vanderbloemen Search Group, talks with Brian Beauford, executive pastor at Grace Church in Avon, Massachusetts. 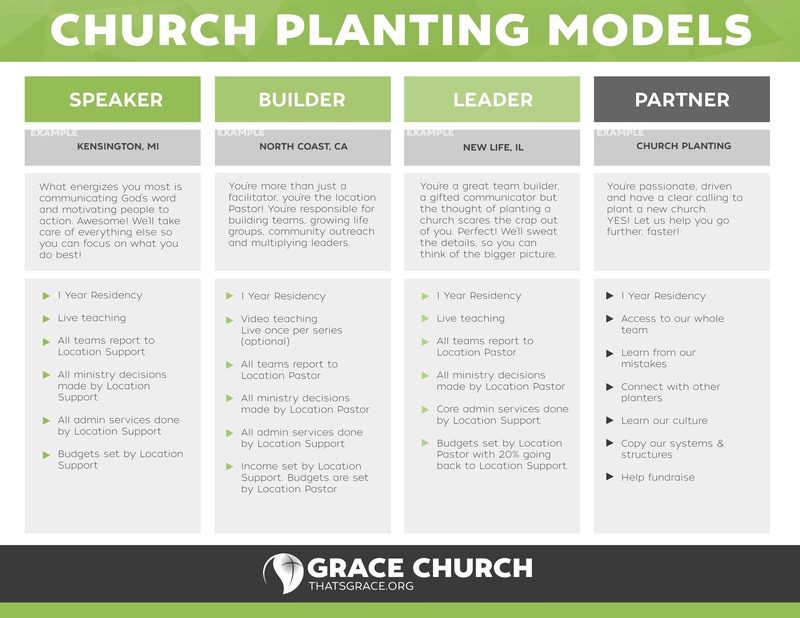 Holly and Brian discuss the different models of church planting and how to utilize them to bring more people to Christ. 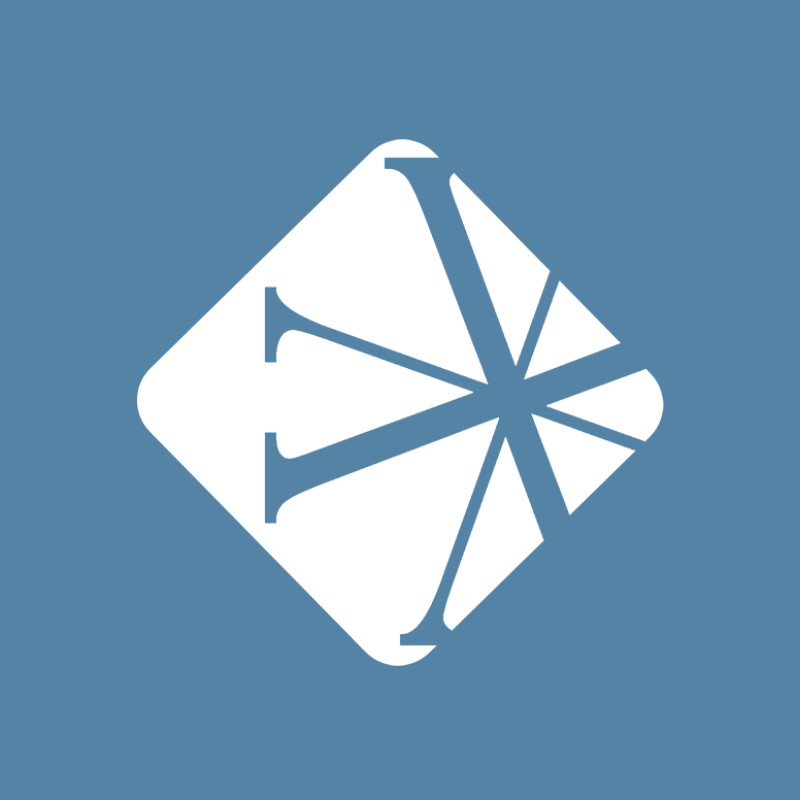 Brian Beauford is an executive pastor at Grace Church just south of Boston. He helped plant the church in 2005 and has helped it plant four autonomous churches and grow into multiple locations with 2000 in weekly attendance. Brian is also a serial entrepreneur who has a passion to help busy pastors grow themselves, their teams and their church. Brian writes about leadership, strategy, systems and growth at www.521Pastors.com.